Should the law be changed to allow for ‘near tragedies’? From time to time I am consulted about extremely close calls. A medication error that could have been fatal; a dangerous situation that could have seriously injured a child; reckless driving that could have, but didn’t cause a crash. It is typically an incredibly angry and upset family member who calls me. The feelings are understandable. I would be angry and upset too. Often blind luck has saved their loved one from a tragedy that should never have been on the radar. Their loved one means everything to them. Someone’s lack of care or recklessness came close to taking that loved one away. There’s a sense that the law should be able to address this kind of situation. If you can sue someone to require fair compensation for an injury, surely you should be able to sue someone over a near tragedy. Coming within a hair’s breadth of killing someone seems a whole lot more serious than an injury. There is never a sense of wanting to profit from the near tragedy. Rather, the clear desire is always to make sure the near disaster never happens to anyone else. I have been invited to take such cases on the basis that I charge fees of 100% of whatever is collected. Perhaps the civil law should be able to address near tragedies, but it isn’t. Our civil justice system is based on compensation for loss. A negligent or reckless act that doesn’t cause loss is not actionable. 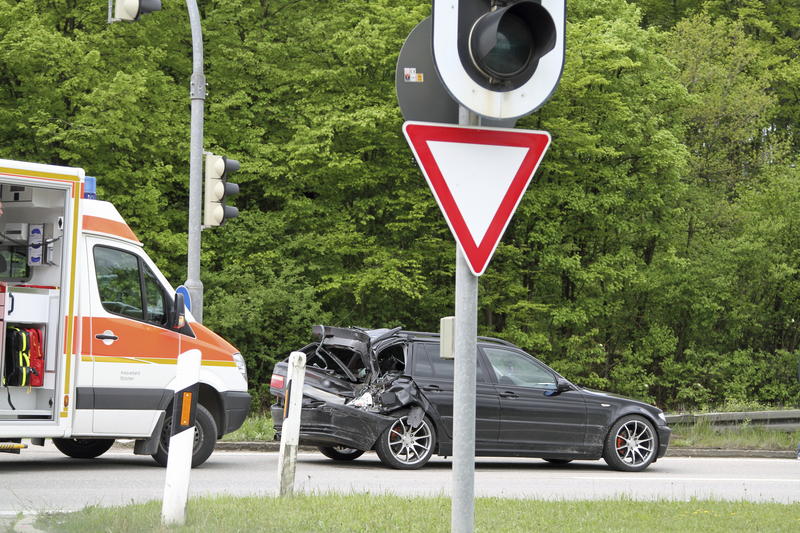 If a loss is suffered, compensation is based on restoration, or compensation for the loss. It is not based on the level of recklessness or negligence that led to the loss. It is not based on how horrendous the injuries could have been, or on the reality that someone could have been killed. To illustrate the point, I use an extreme fictional scenario. Imagine some idiot taking a machine gun to a crowded beach and opening fire. By some miracle, none of the hundreds of bullets hits anyone. Those on the beach, the parents and children who narrowly escaped death or serious injury, have no civil claim against the gunman because they didn’t suffer a loss. Thankfully, the criminal law will step in to deal with the gunman, to punish for the attempted murder and the host of other charges that must flow from such conduct, but the civil law has no place in that scenario. Should our laws be changed to allow lawsuits for near tragedies? I wouldn’t mind being able to sue those who speed up and down McDougall, the windy road in West Kelowna I’ve been walking along to and from work. When they fly by it feels like it’s a near miss. How about being able to sue the driver behind you, who you can see in your rear-view mirror is texting? Maybe not. We’d clog up the court system with people like me who want to make a point. It would make me feel good, though.